When it comes to the end of the month, no matter how careful we feel like we’ve been, there’s always a squeeze. Unexpected issues come up – the cat got ill, the car broke down – that serve to drain the bank account and our happiness. It can often feel like there is no getting ahead, just simple getting along from month to month or week to week. Luckily, there are a number of ways to trim monthly expenses and keep a little something back for fun, enjoyable activities. Below, we’ll run through 8 money saving hacks for families. This seems obvious, but we’re all guilty of shopping day-to-day now and again. This is the most expensive way to eat, but it’s easy to bring food costs down with a simple weekly calendar of meals. You don’t have to eat the same thing on Monday every week – spice it up! But a meal calendar tacked to the fridge can make a big difference. It’s easy to walk around the supermarket, dropping tasty-looking items into the trolley. It’s only when you come to pay that you realise how much more you have spent. By shopping online, it’s much easier to avoid impulse purchases (which supermarkets are designed to encourage)and stick to your shopping list. Look for deals like cash back and two for one tickets on essential items such as insurance. Often, providers will throw in special offers to incentivise you to choose them or recommend a friend. Often, it doesn’t matter about the value or length of insurance you buy. Spend a couple of pounds on a single day policy within the UK, and you and the family can enjoy 2 for 1 cinema tickets for a year. The vast majority of us leave our Christmas shopping until roughly two days before the big event. However, buying presents for children is best done just after Christmas has finished. Prices are slashed as retailers look to relieve themselves of surplus stock. Birthday presents – even if months away – are a much cheaper affair if you buy just after Christmas or during the end of season sales. It’s easy to stand pat and keep the supplier you’re used to. But five minutes on uSwitch could end up saving your significant amounts of money. If you still want to stay with the same supplier, simply call them armed with your lower rates from competitors and they will most likely match them. The internet is awash with vouchers for money off fast food, homewares and anything else you care to think of. Just get on Google, type in ‘Voucher Codes’ and be amazed at what you can save. Like many other savings, childcare vouchers are something many people aren’t aware they can claim. 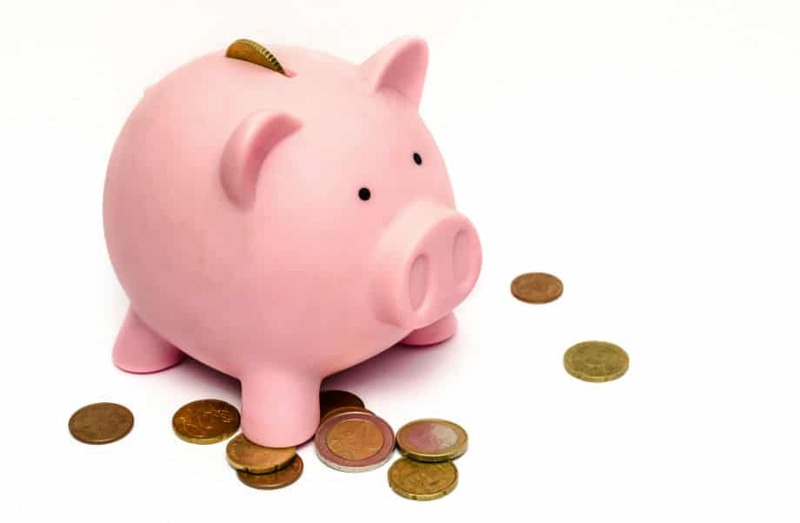 Savings can be huge, and many employers take part in the scheme. Take a look at the government calculator to see how much you could save. ‘Generation Rent’ is a phrase known to most nowdays, but it doesn’t have to be that way. A Help to Buy ISA can help you move out of the rental market and into a home that is your own. With this comes peace of mind, concrete ownership and considerable savings. Want more money saving hacks and general advice? Check out our blog or get in touch with us to find the best mortgage deal for your needs. YOUR HOME MAY BE REPOSSESSED IF YOU DO NOT KEEP UP REPAYMENTS ON YOUR MORTGAGE. FIRST MORTGAGE IS A TRADING NAME OF FIRST MORTGAGE DIRECT LIMITED. FIRST MORTGAGE DIRECT LIMITED IS AUTHORISED AND REGULATED BY FINANCIAL CONDUCT AUTHORITY (FCA NUMBER 305741). REGISTERED IN SCOTLAND, REGISTERED NO. SC175659, REGISTERED ADDRESS 30 WALKER STREET, EDINBURGH, EH3 7HR. IN ENGLAND AND WALES YOU MAY BE REFERRED TO AN ADVISOR FROM FIRST MORTGAGE (NE). FIRST MORTGAGE (NE) IS A SEPARATE ENTITY AND IS A TRADING STYLE OF M&R FM LTD, WHO ARE AUTHORISED AND REGULATED BY THE FINANCIAL CONDUCT AUTHORITY. Calls to and from First Mortgage may be monitored and recorded for record-keeping, supervisory, training and quality-assurance purposes. Getting a mortgage doesn't need to be a complicated process. Our mortgage brokers will do everything they can to make your home buying experience quick, easy, and enjoyable. Contact your local branch for free mortgage advice. Give us a call today. © 2019 Firstmortgage.co.uk. All Rights Reserved.